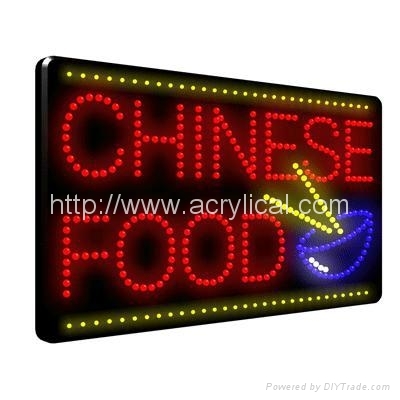 Our high quality and super bright LED signs meet UL and CSA standards. From our custom make neon signs to updated technology LED sugns, we design and produce to ensure the quality is consistent. Our design improvement is being done to improve the longevity of LED. 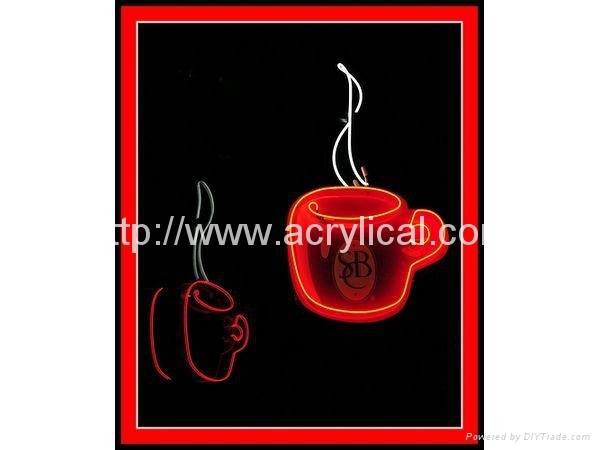 Our feature of LED signs are make of durable black acrylic case/ABS case with super bright and long life LEDs make sign visibility even in daylight,. It cab be seen clearly from difference angles. Eye-catching lights get attention with two animation option :static ,chasing or blinking with speed control and on/off switch. An energy efficiegy can help for money saving in energy consumption and less power than neon. 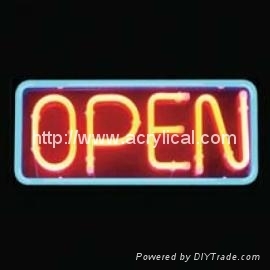 The LED open sign utilizes LED technology to creat a bright yet long-lasting display. we also can tailor make for welcome your own design. Packing︰ 1pc with inner box,4 pcs with master carton.